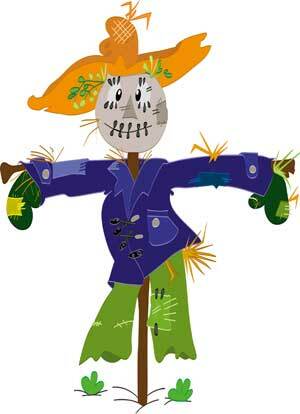 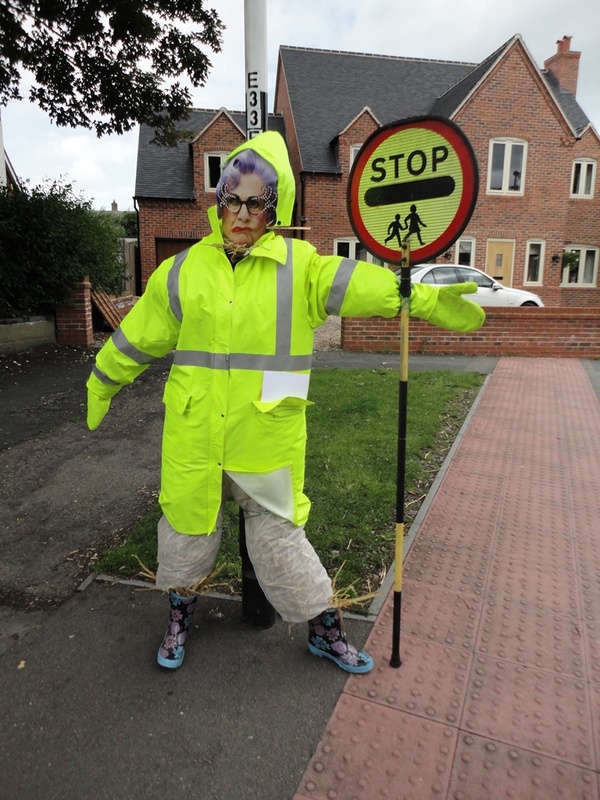 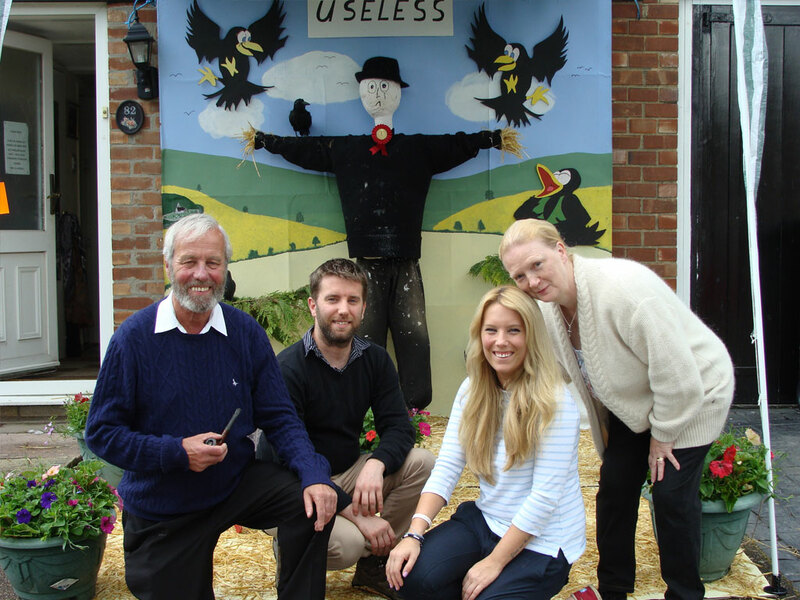 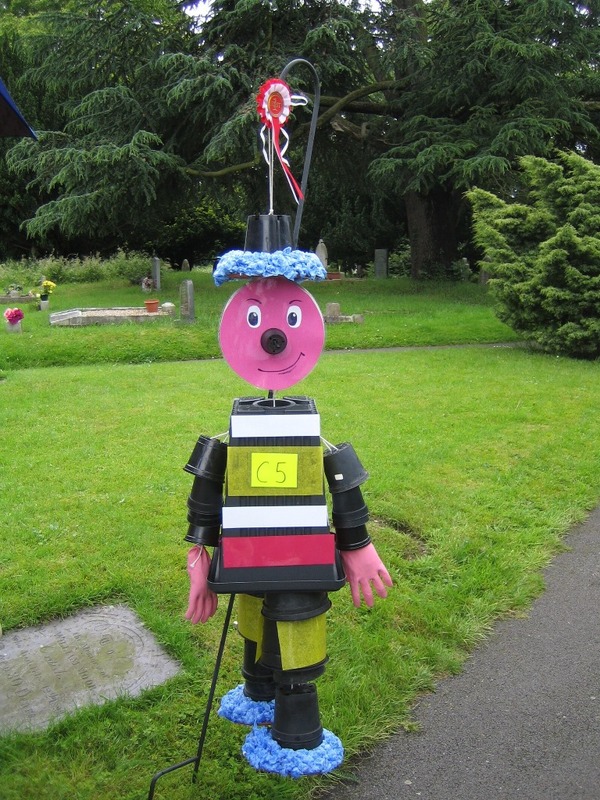 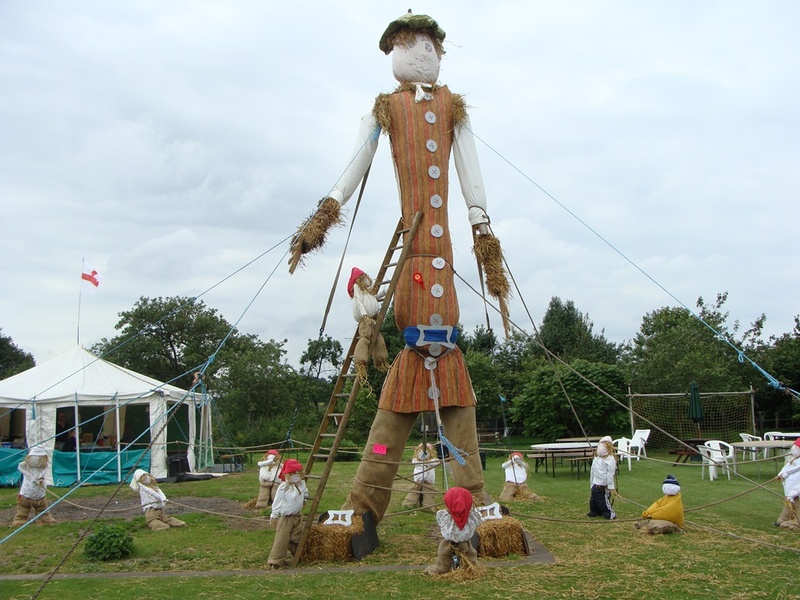 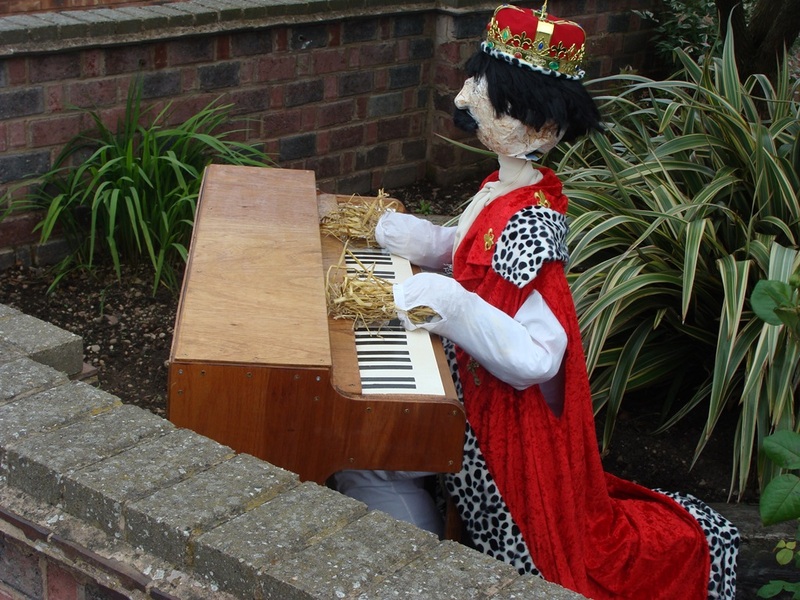 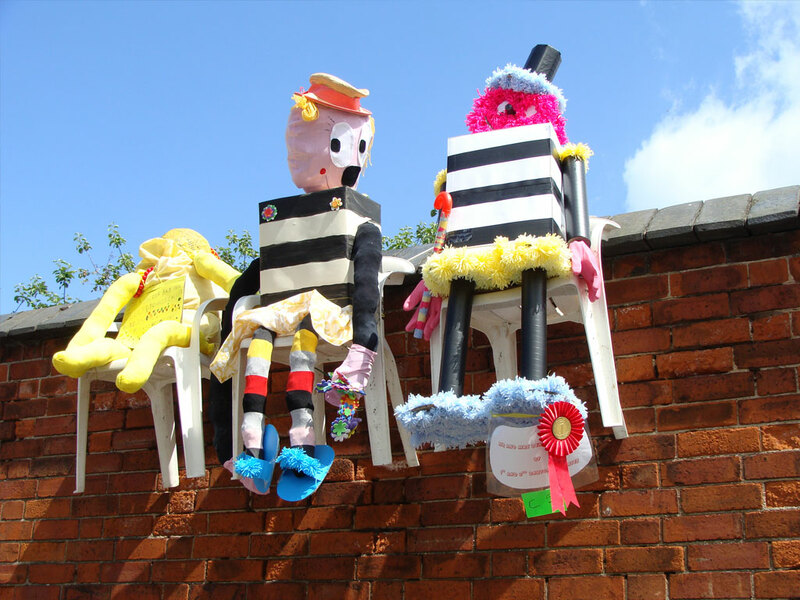 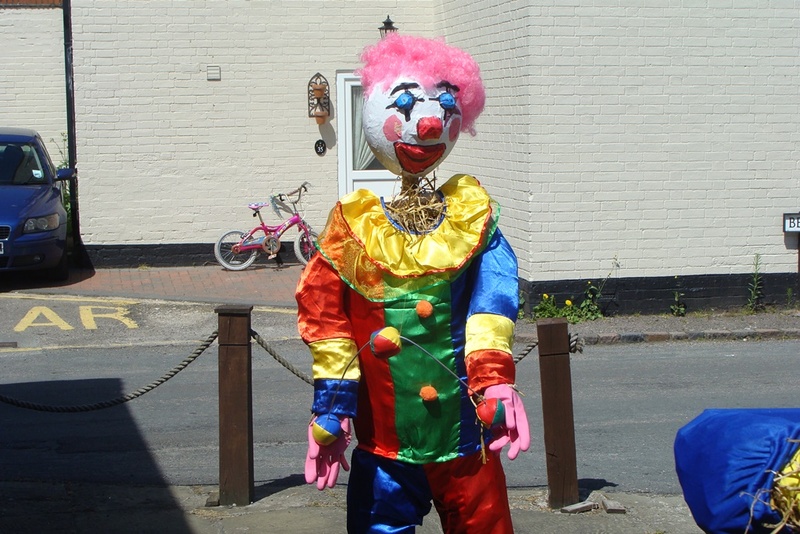 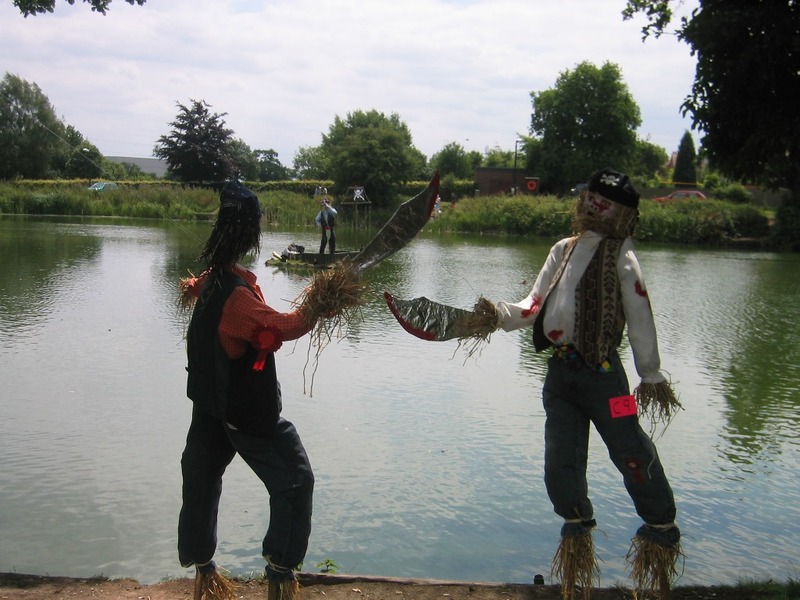 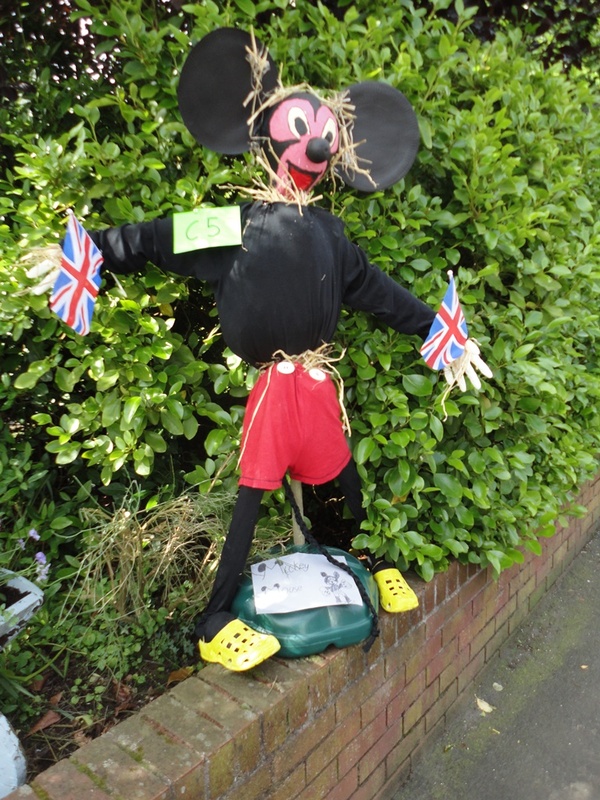 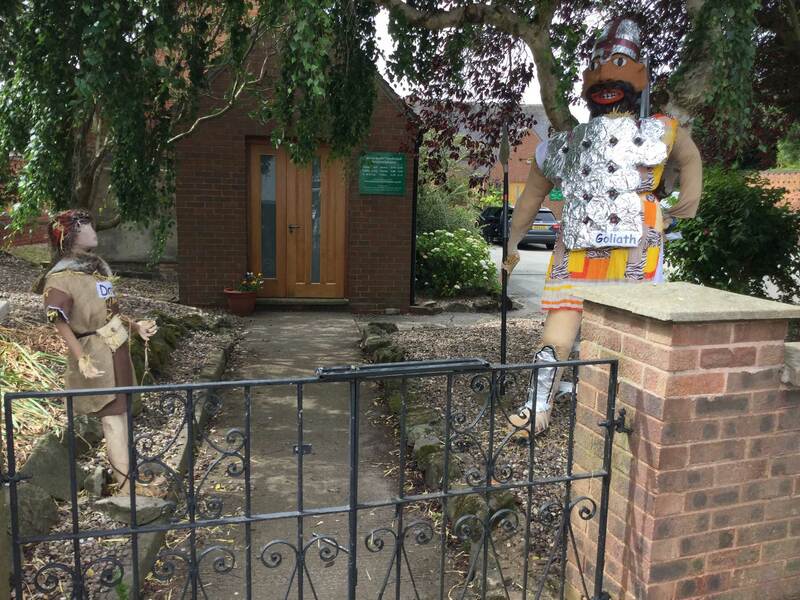 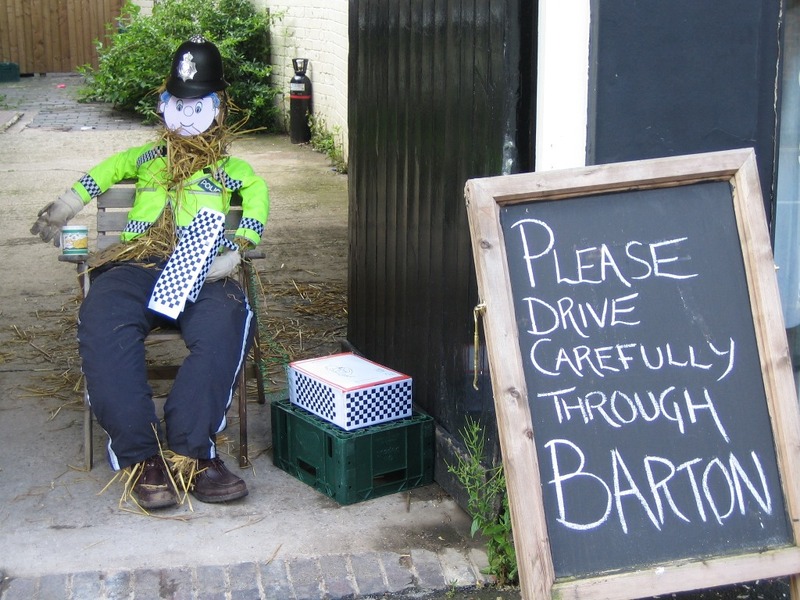 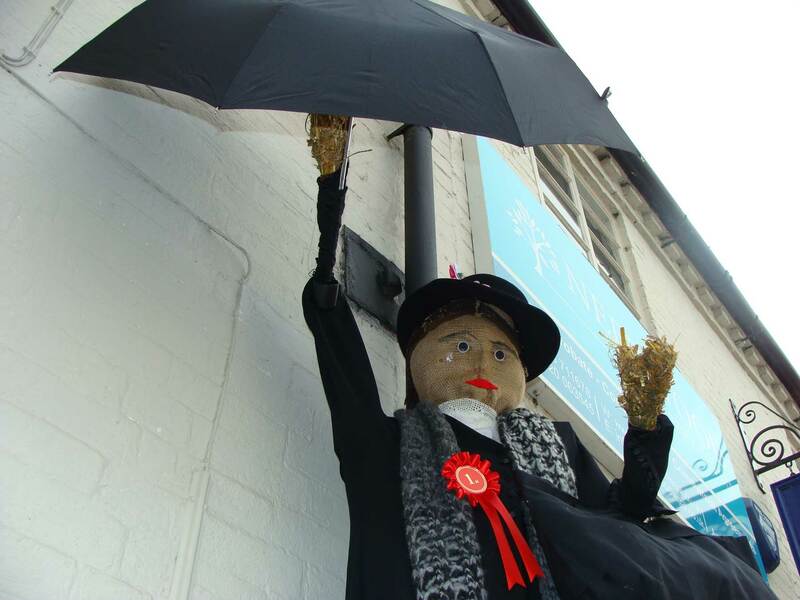 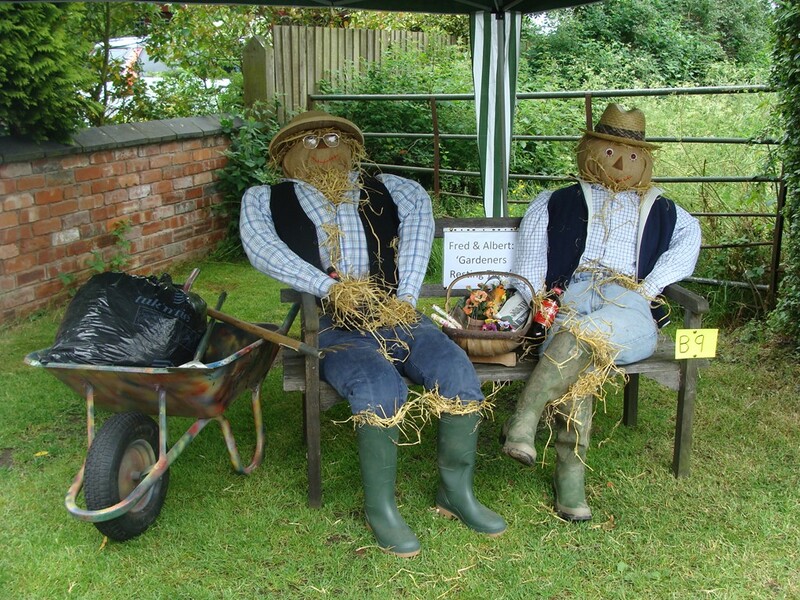 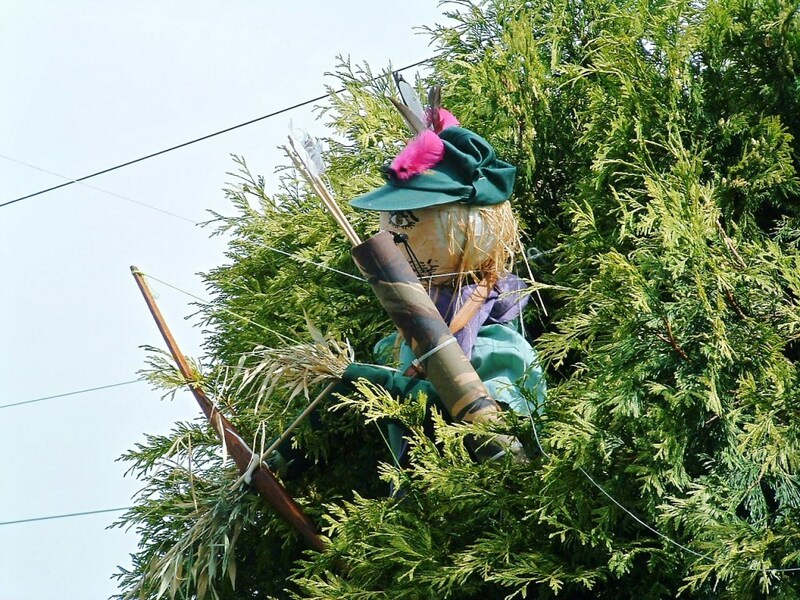 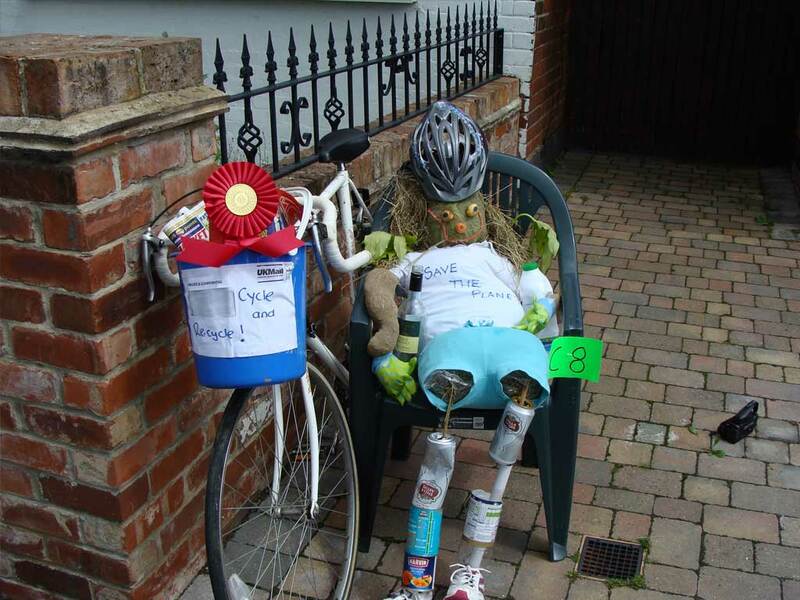 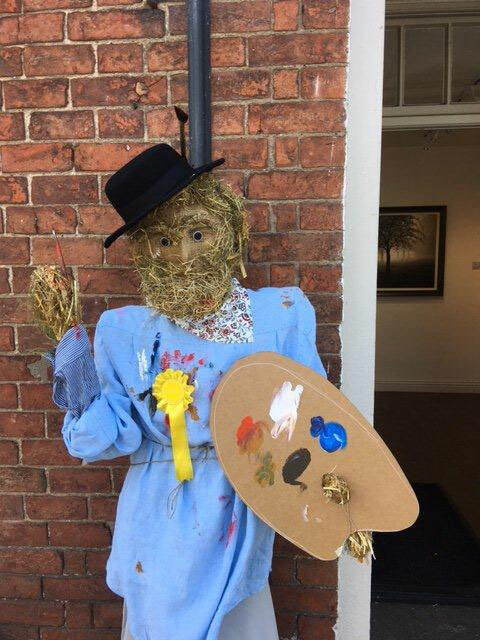 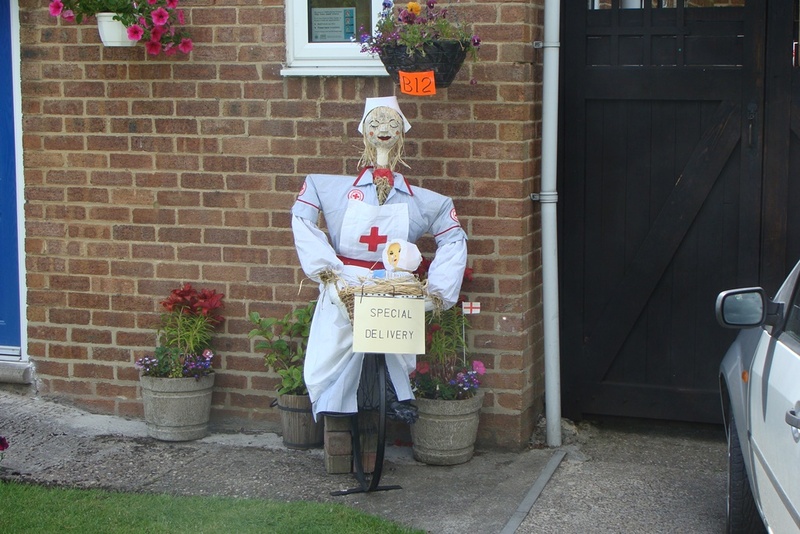 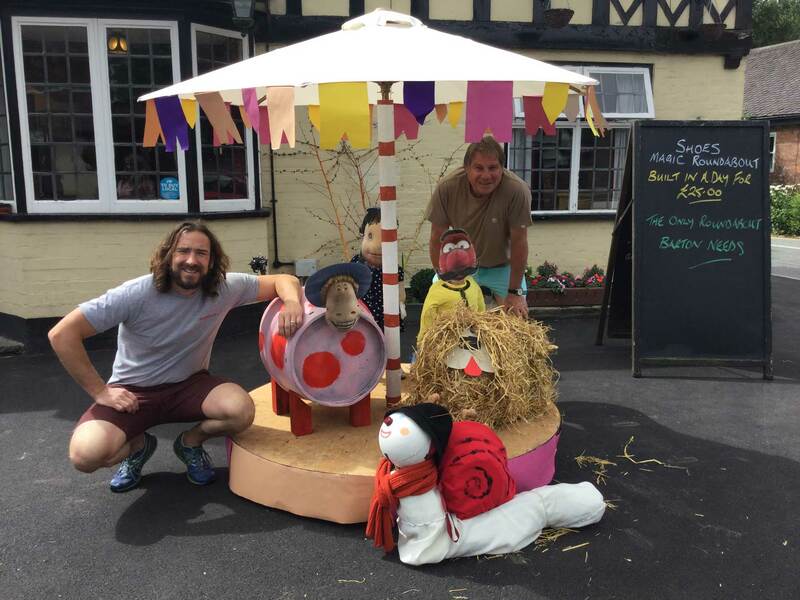 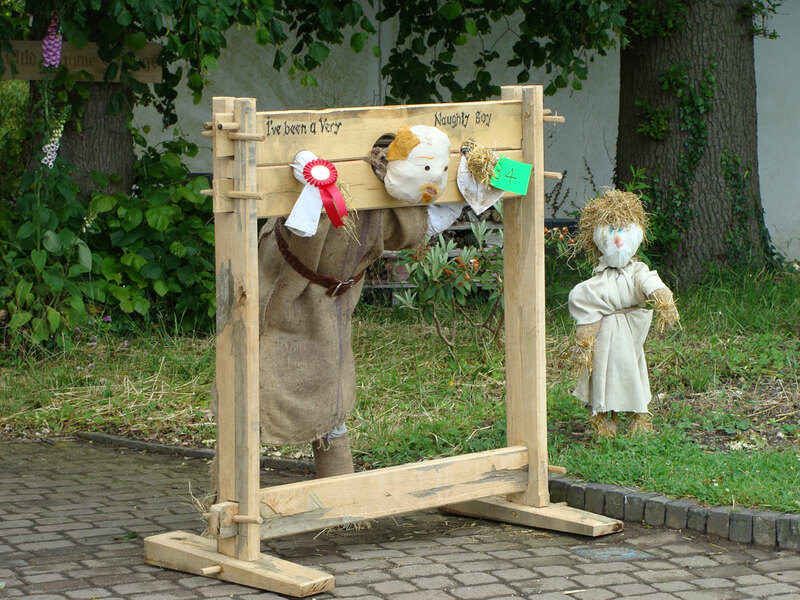 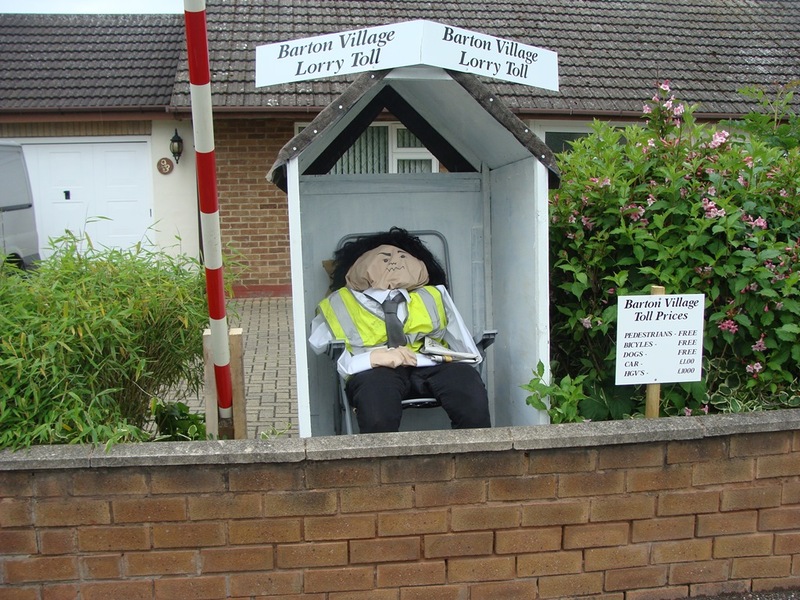 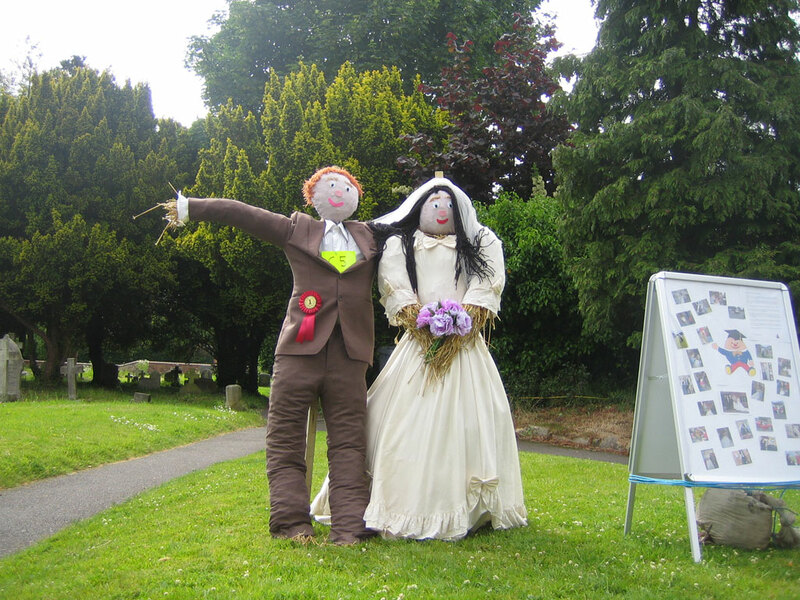 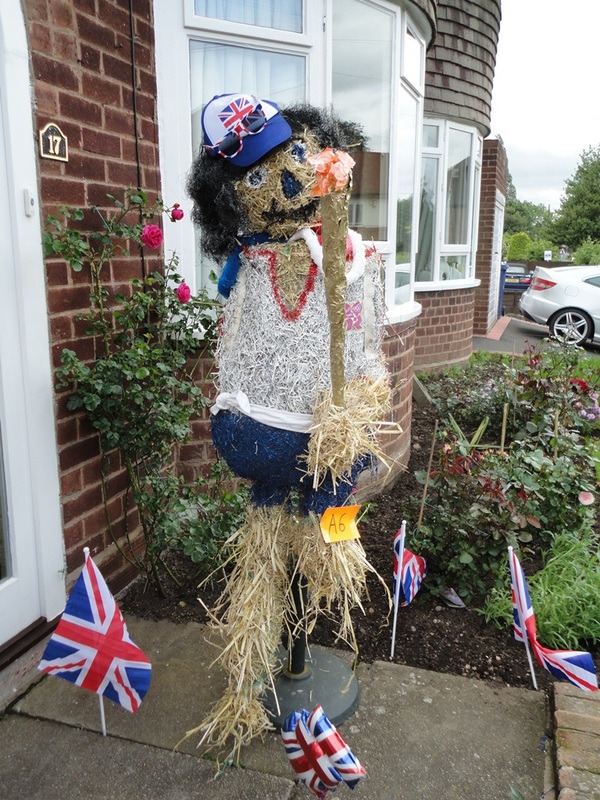 There are Scarecrows scattered around the village for you to admire. 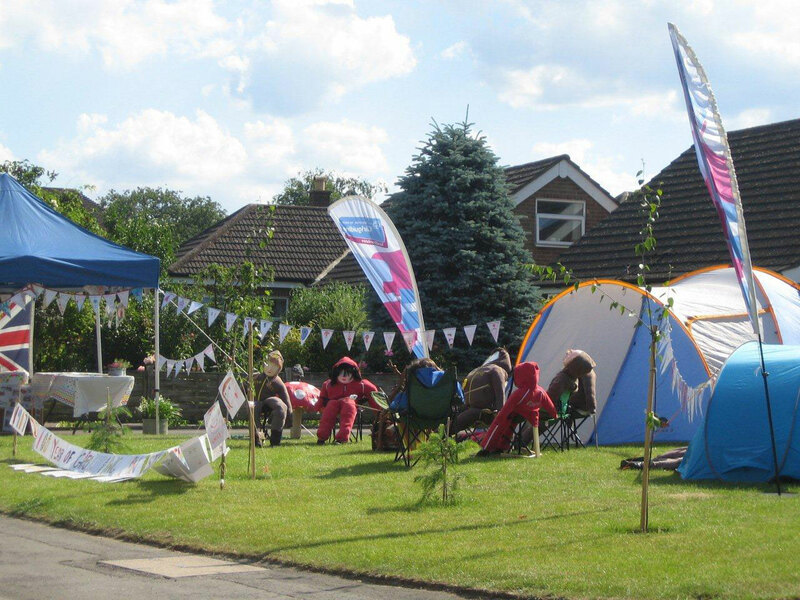 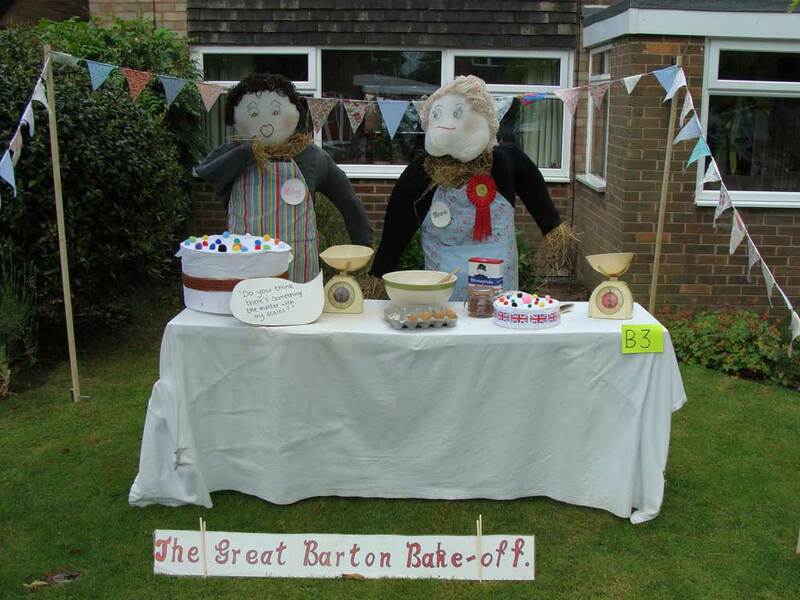 Their locations will be published just before the Barton Family Festival weekend. 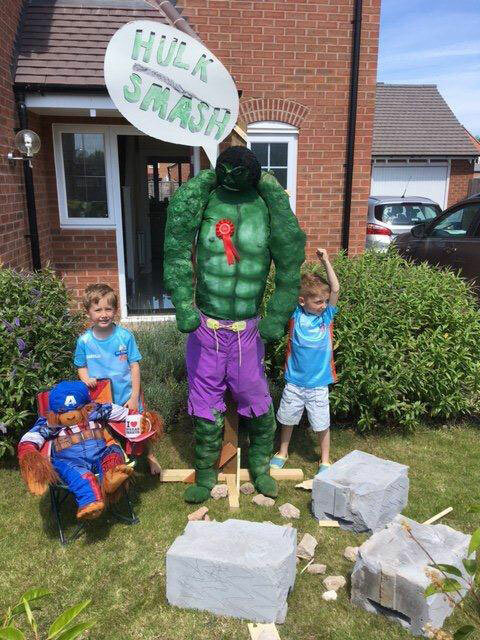 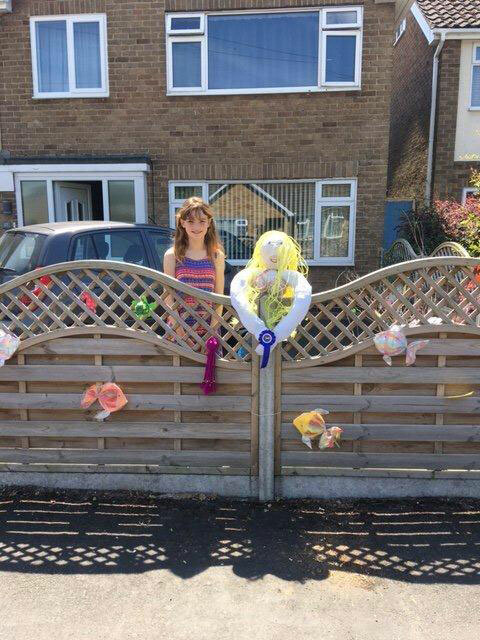 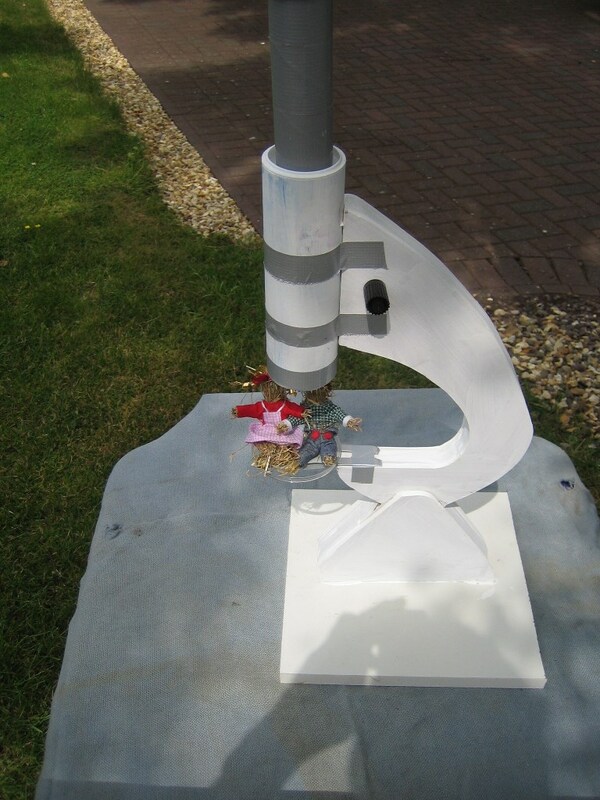 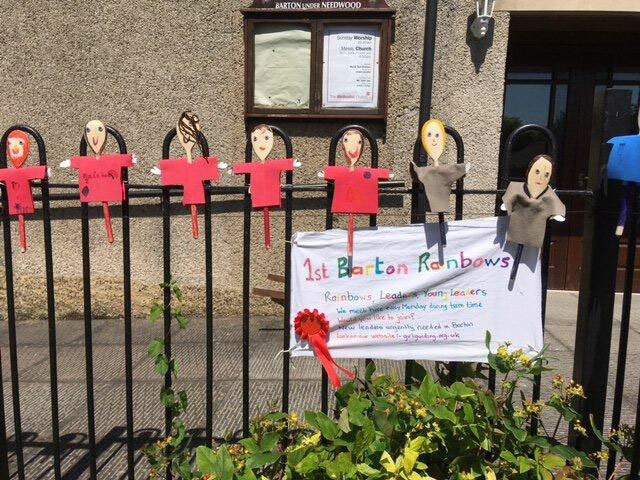 Prize winners will be displayed next to the Church door early Saturday afternoon (22nd June). 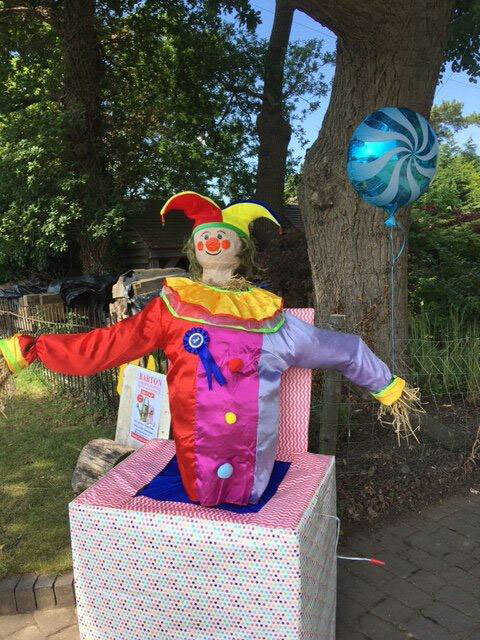 If you live in Barton under Needwood, and would like to enter a scarecrow in the competition, please download and use the application form below. 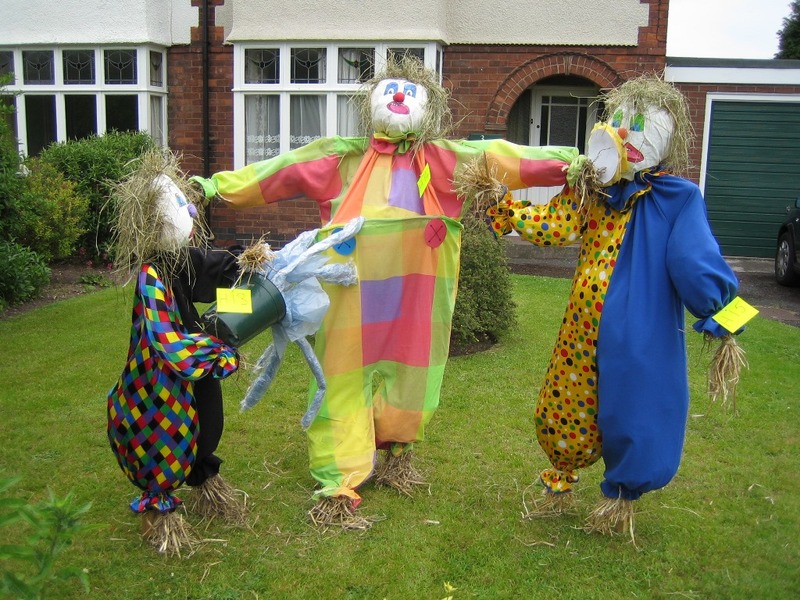 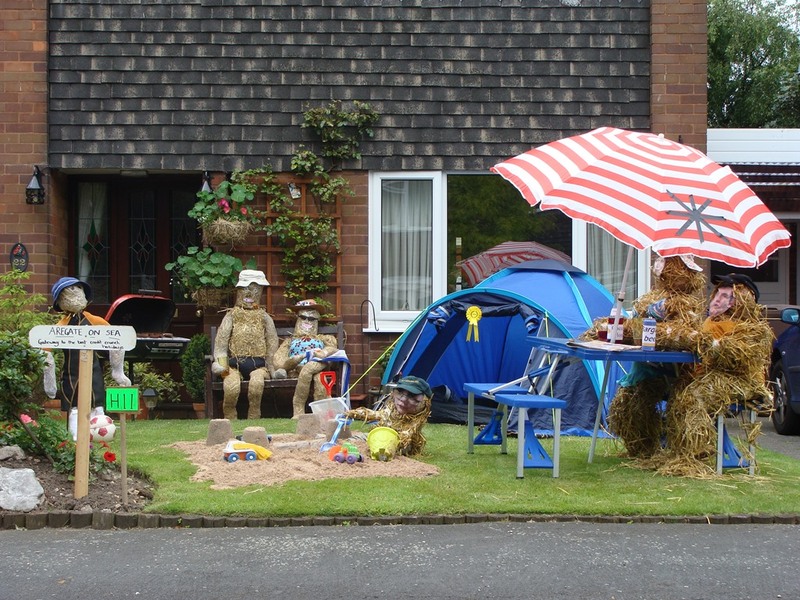 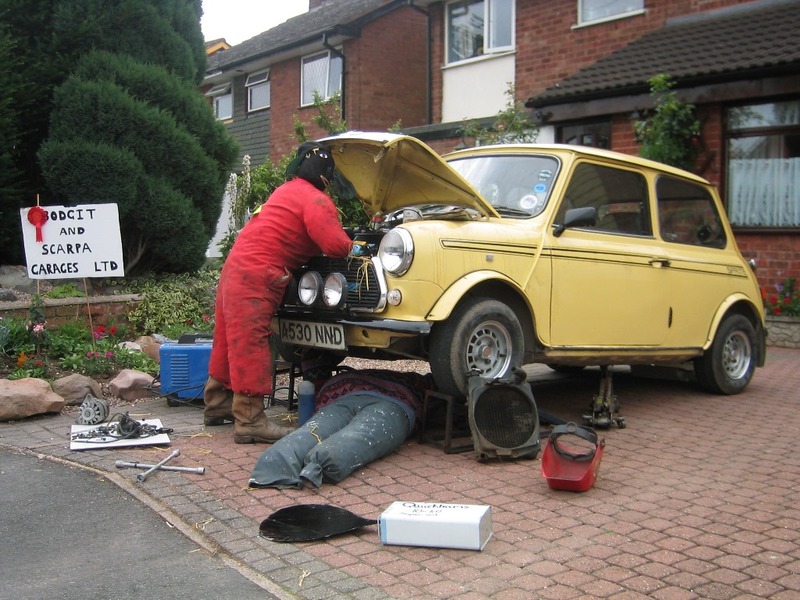 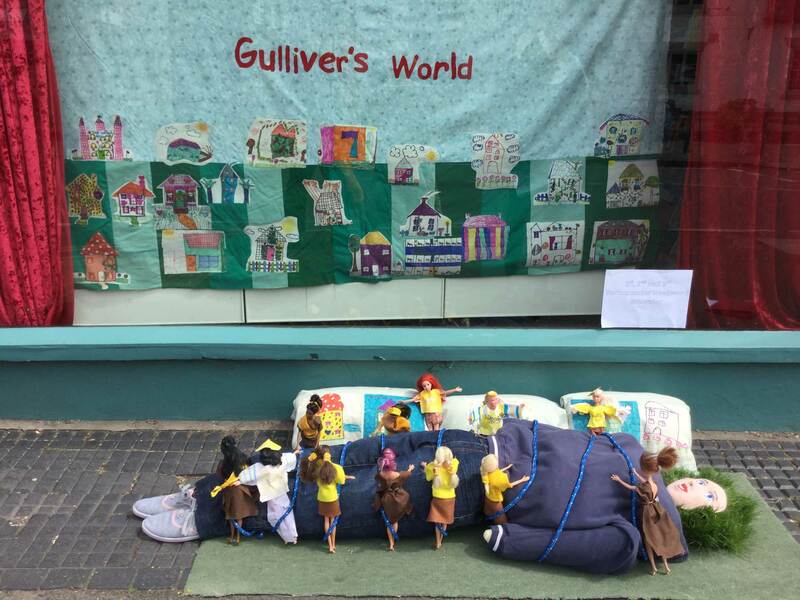 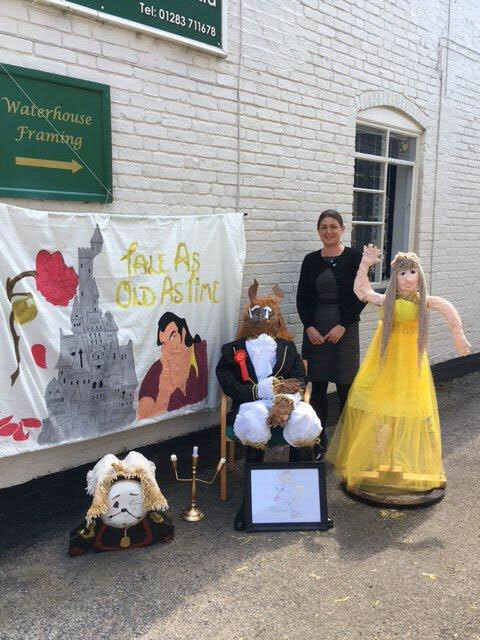 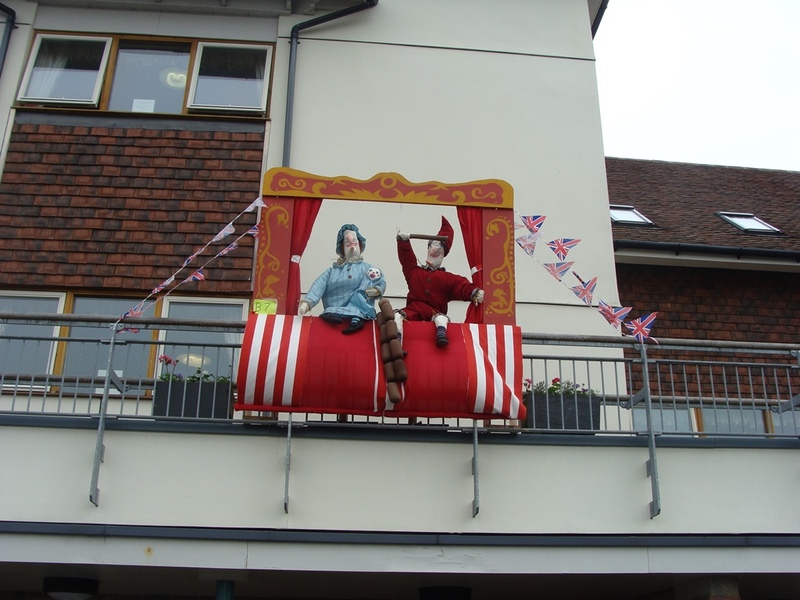 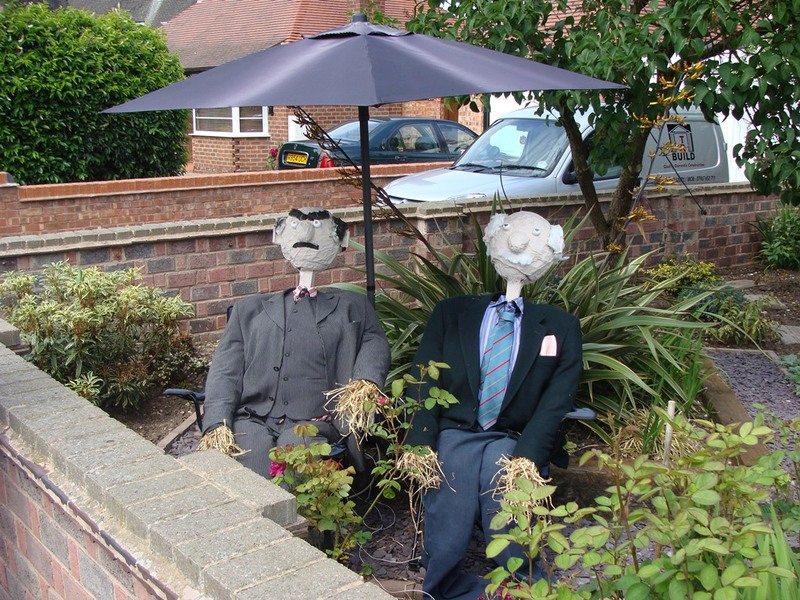 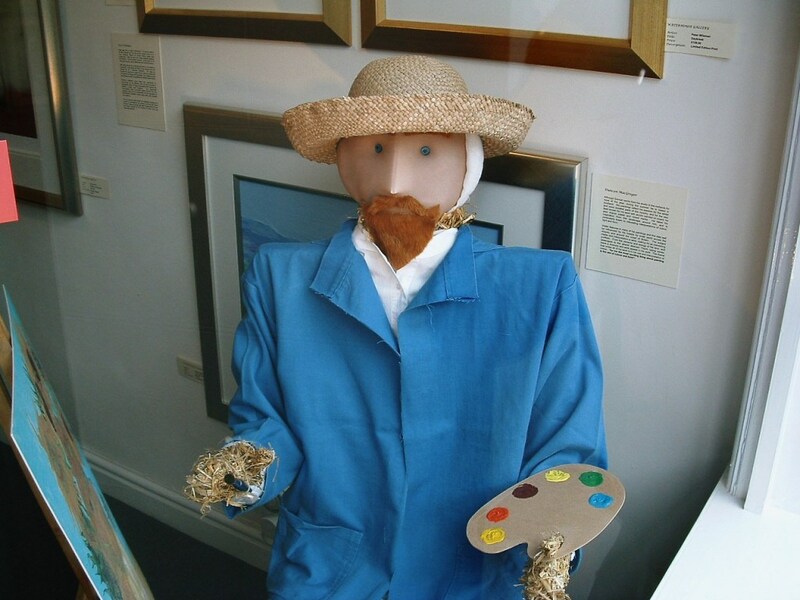 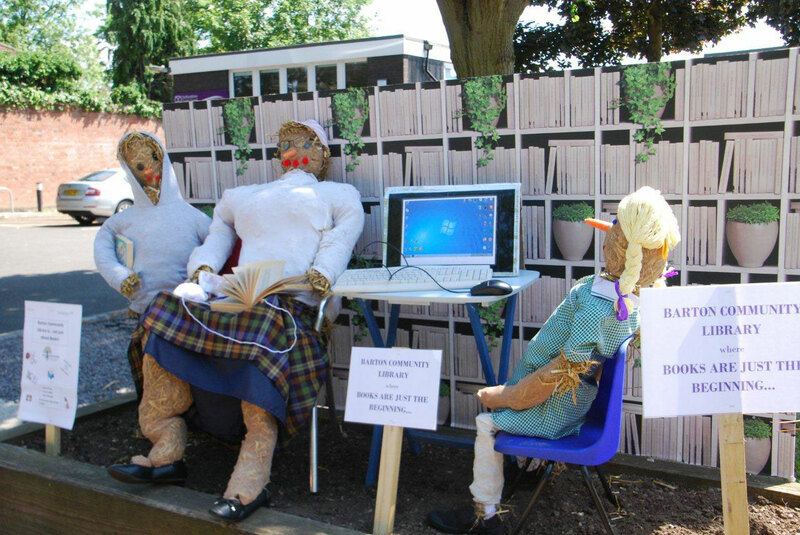 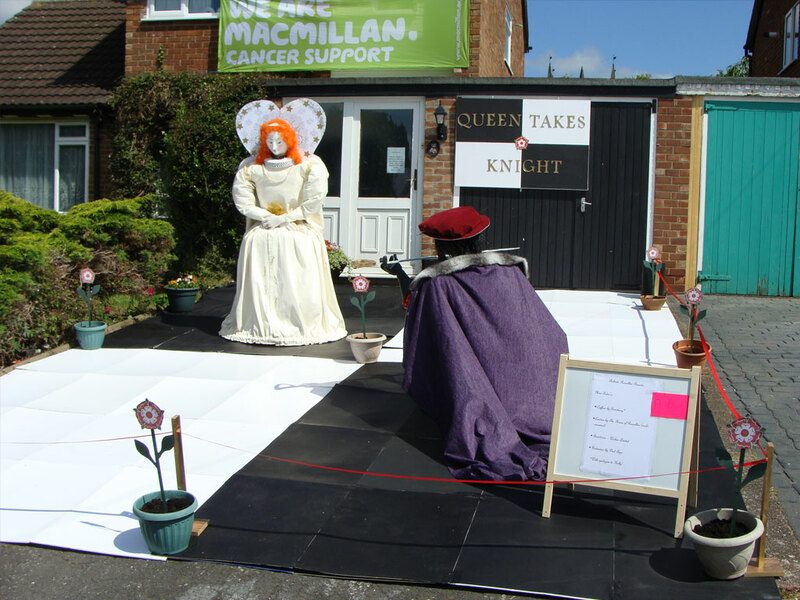 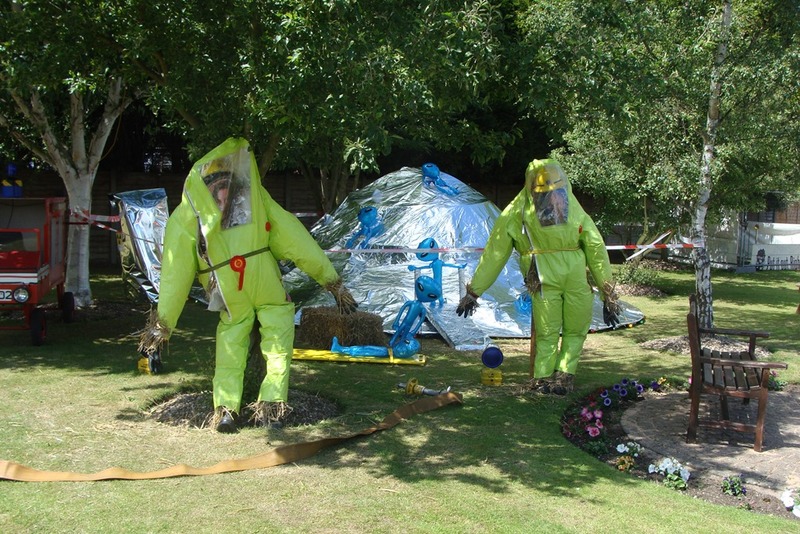 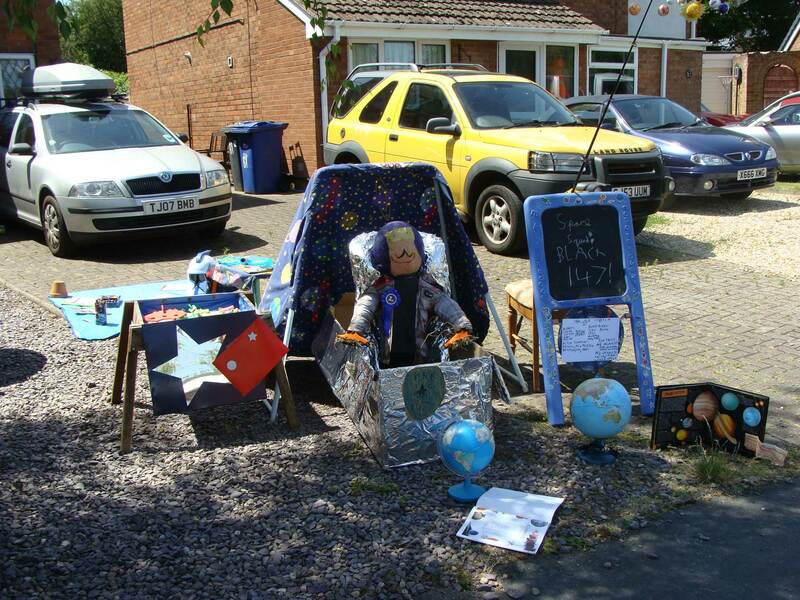 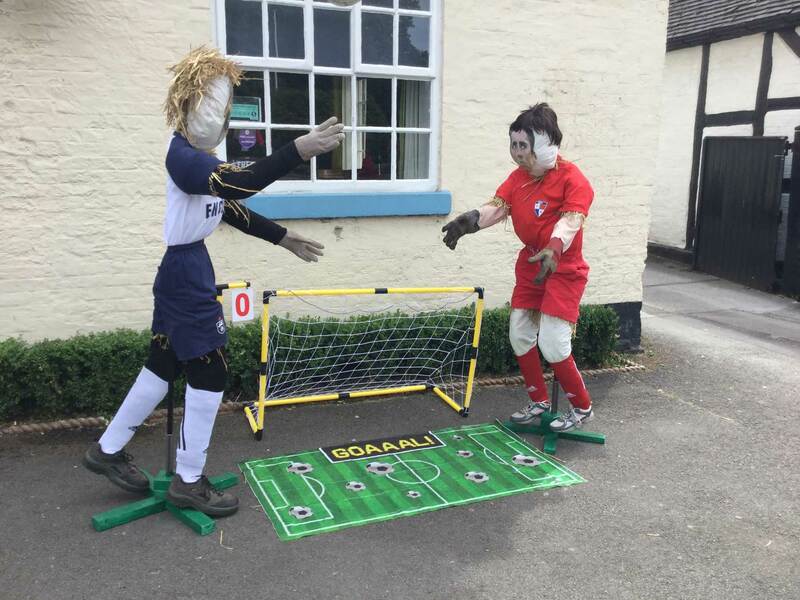 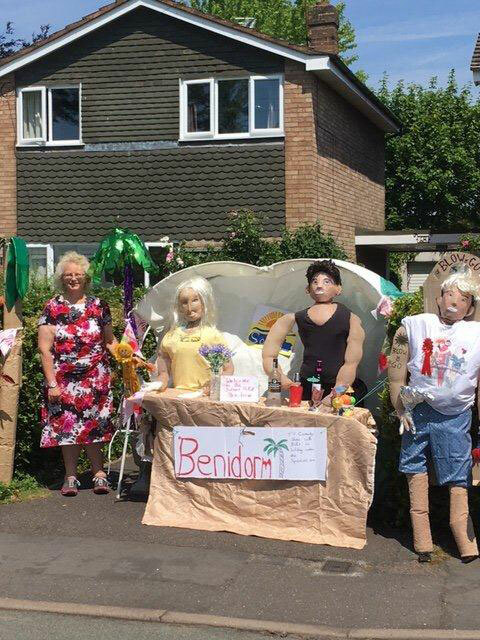 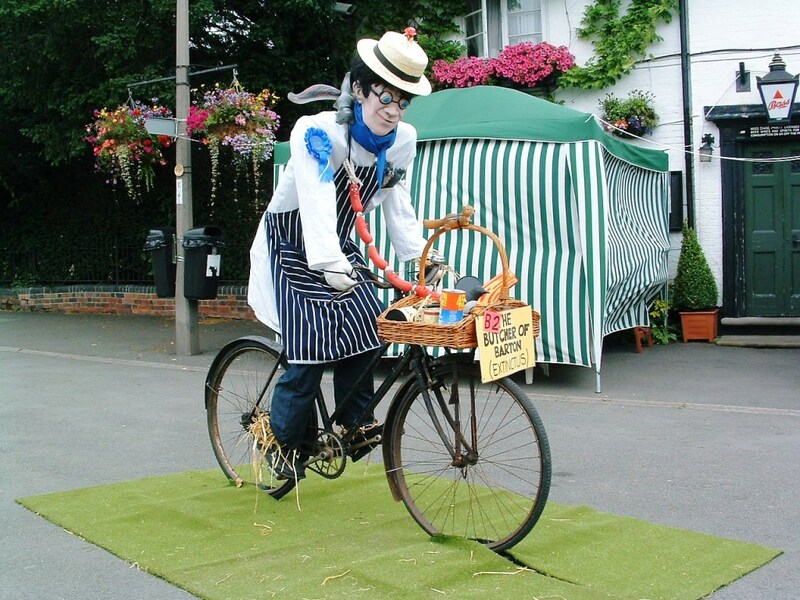 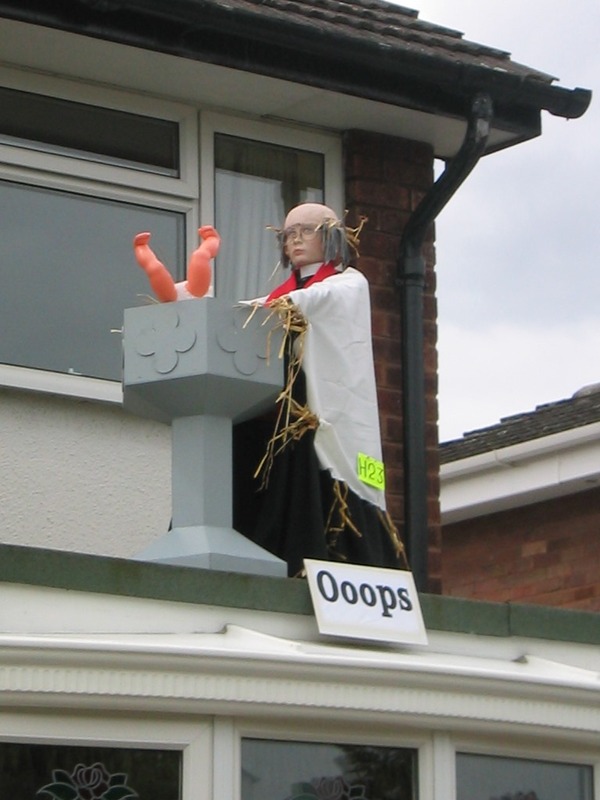 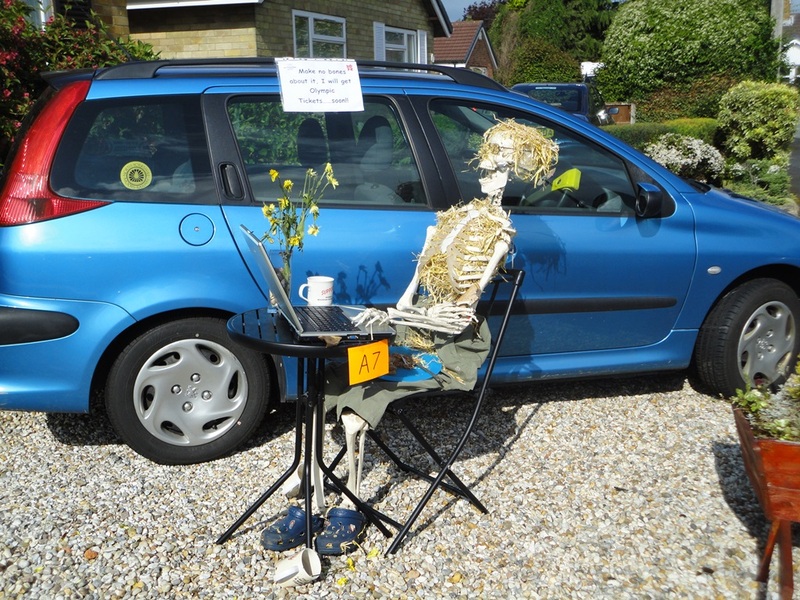 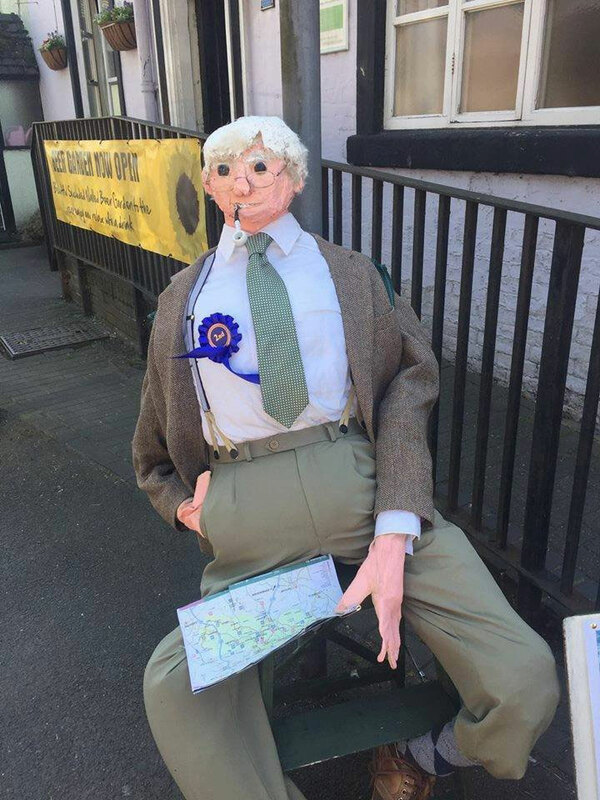 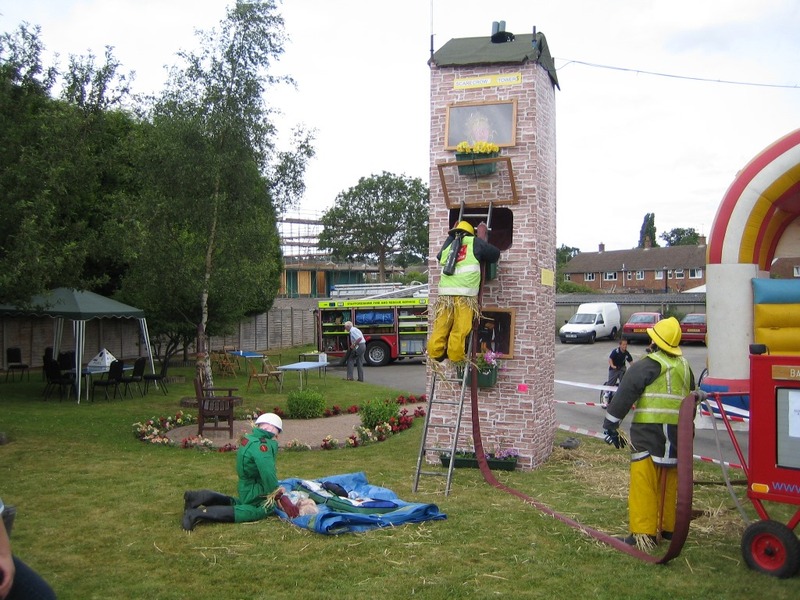 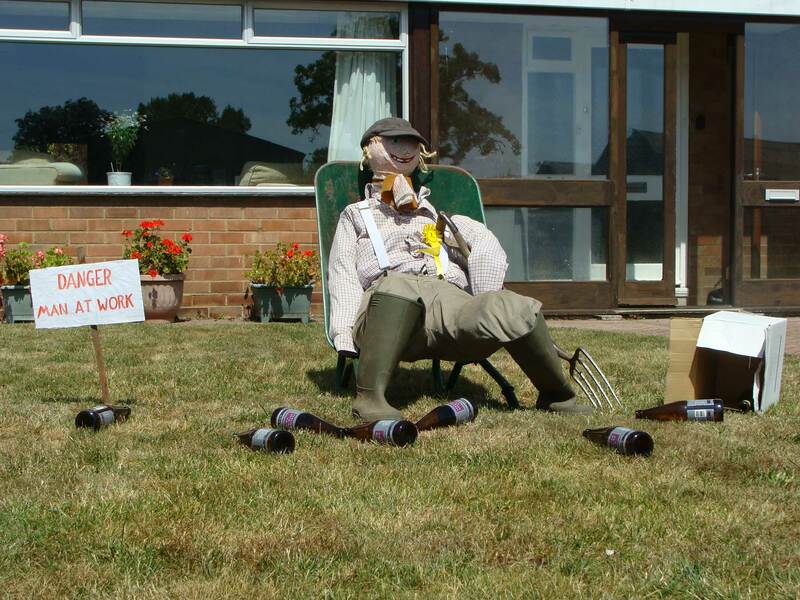 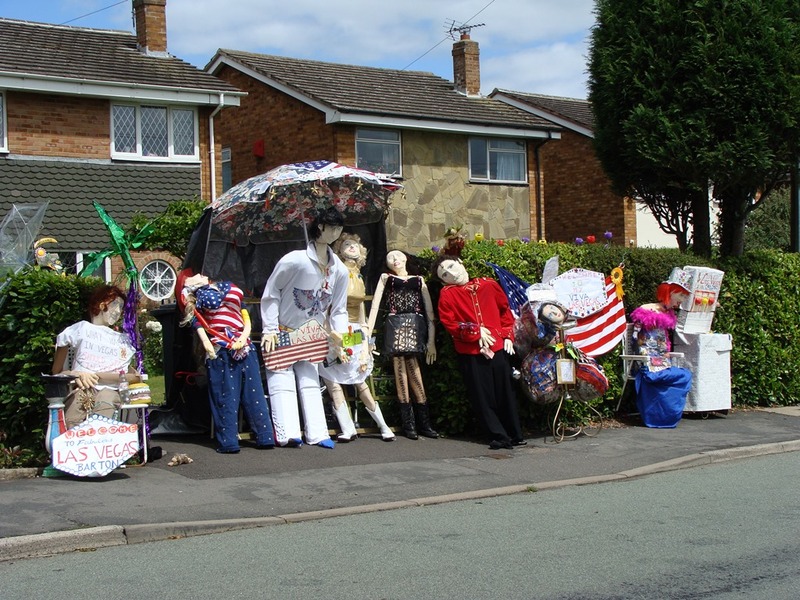 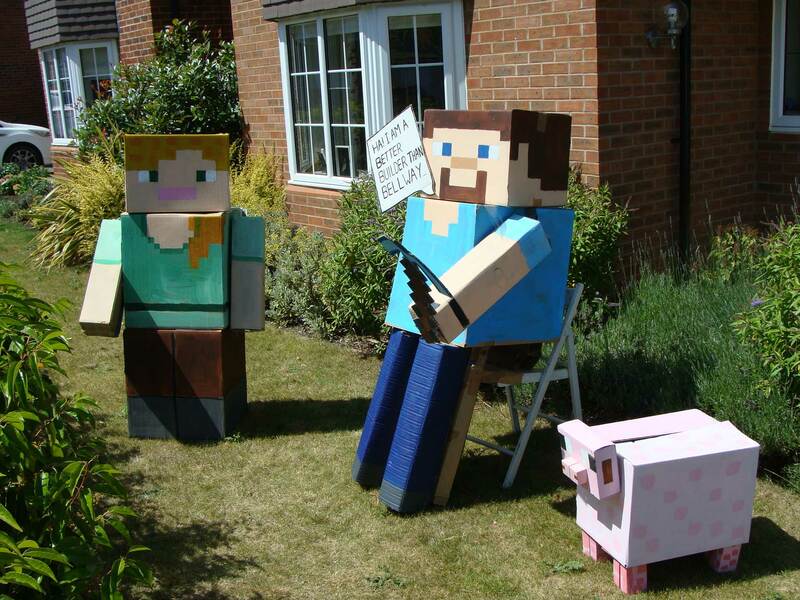 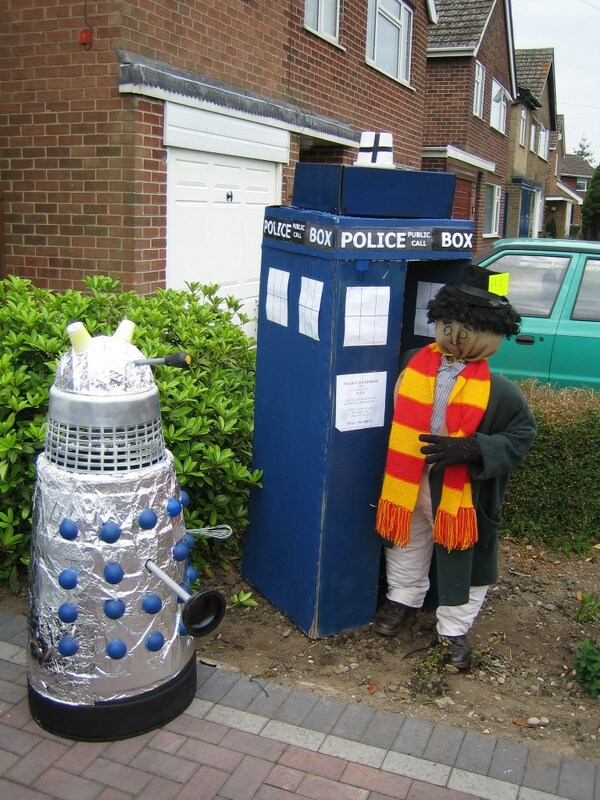 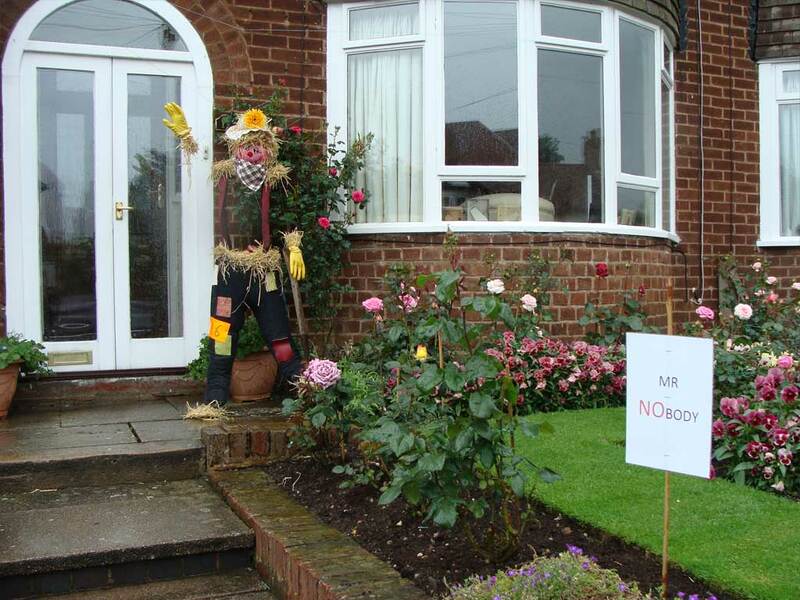 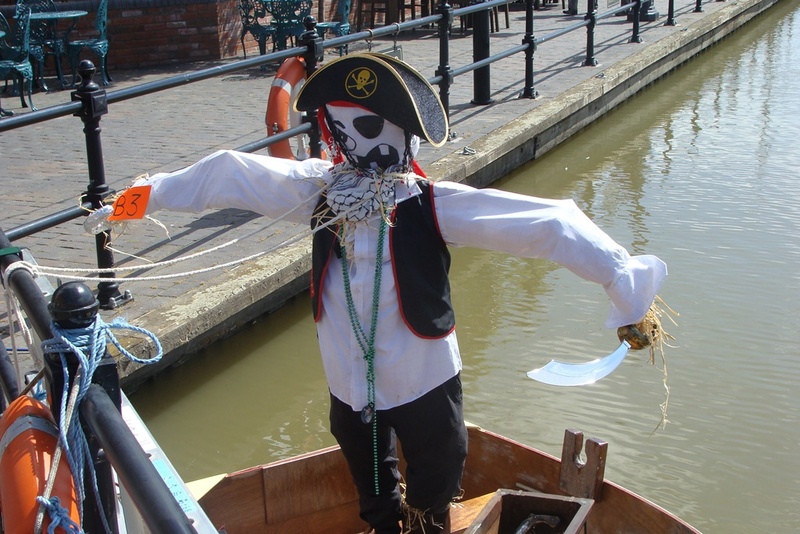 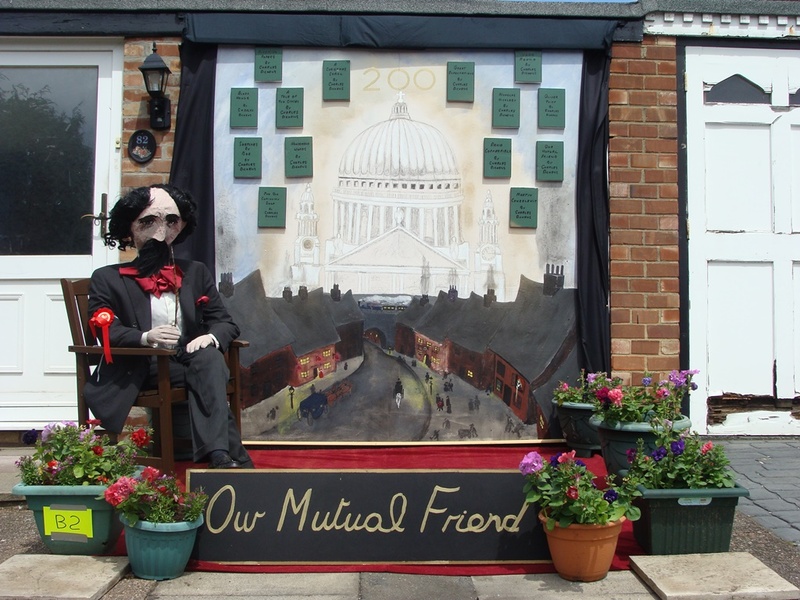 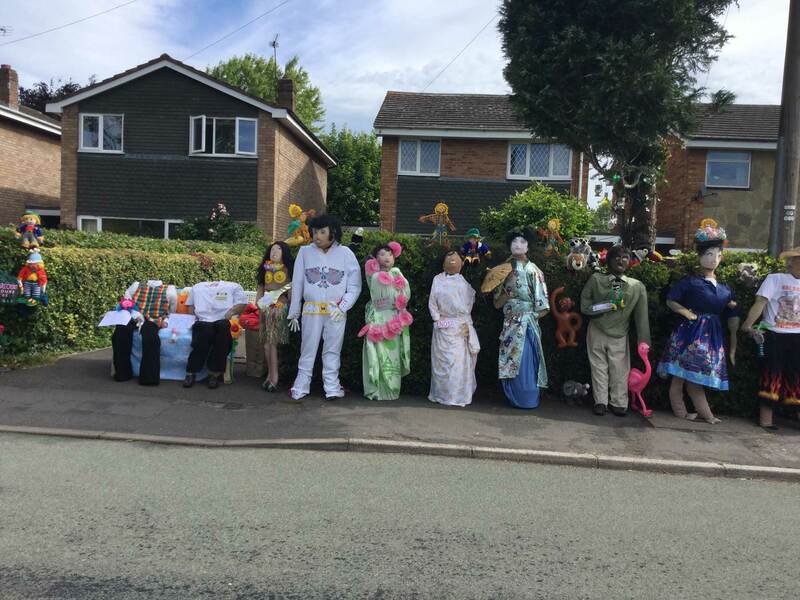 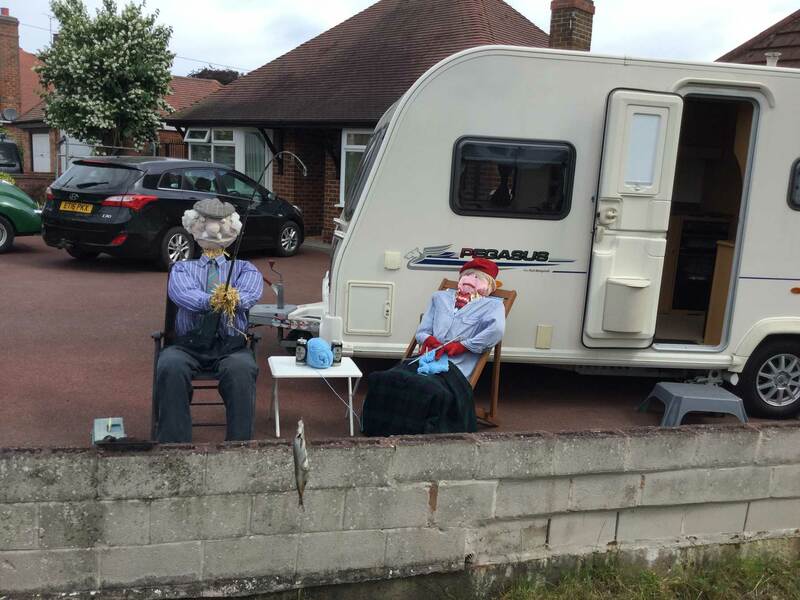 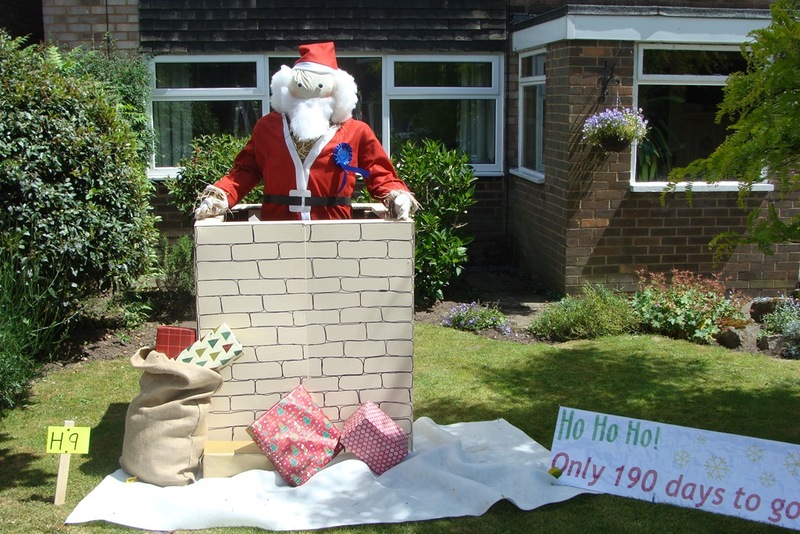 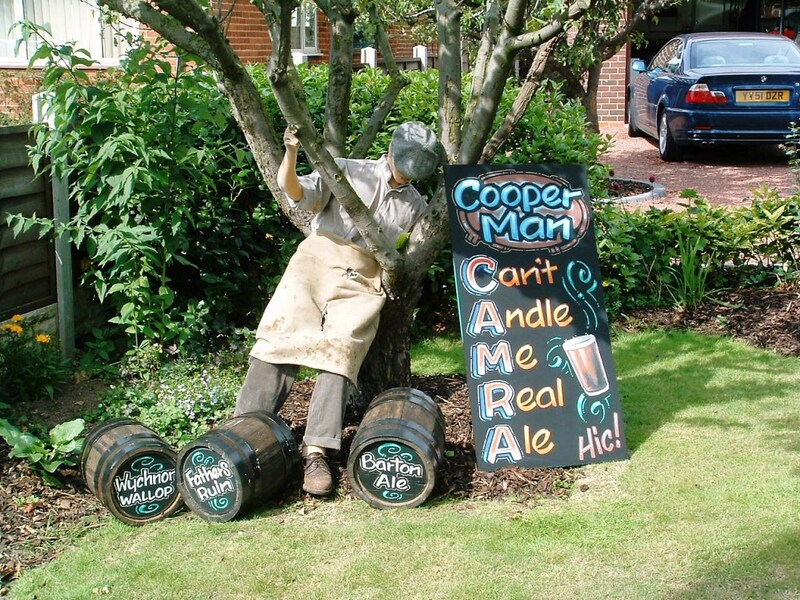 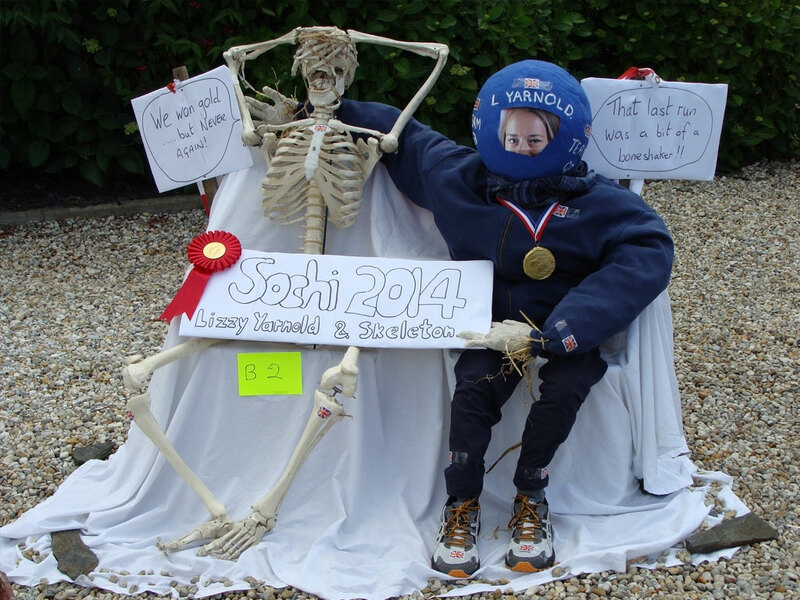 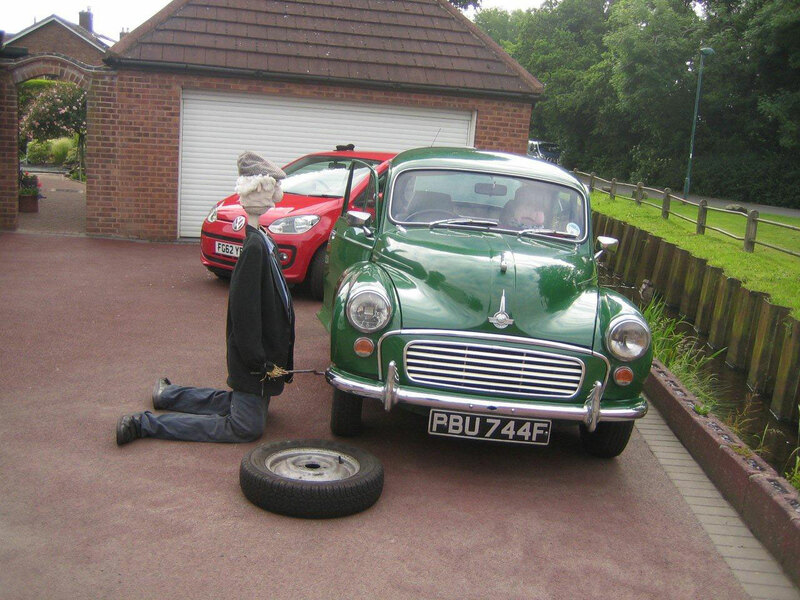 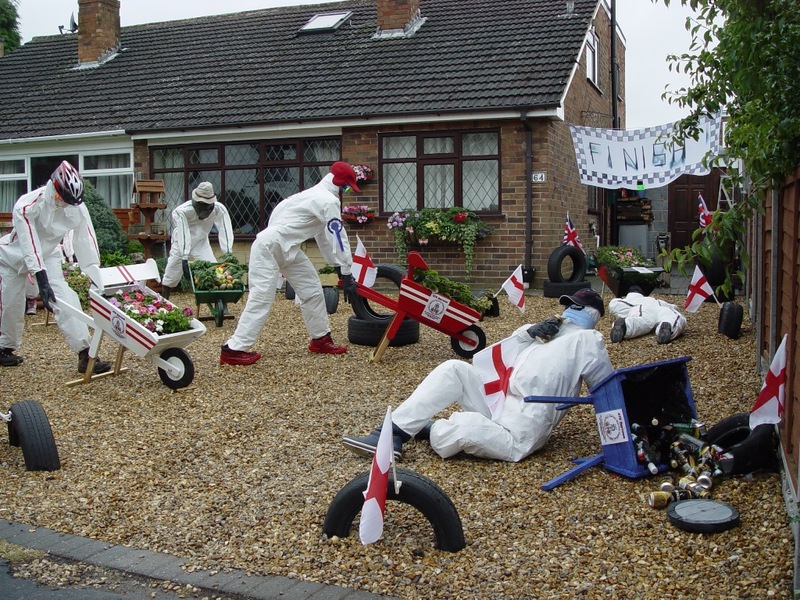 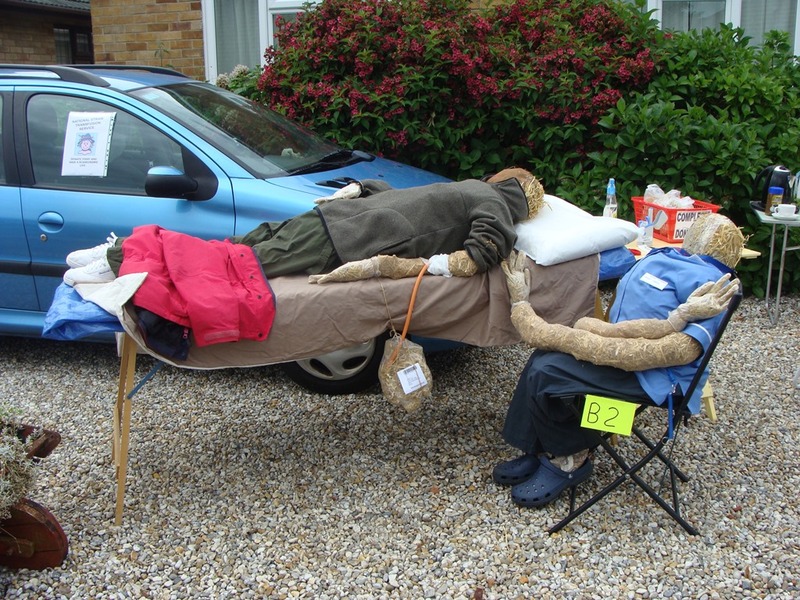 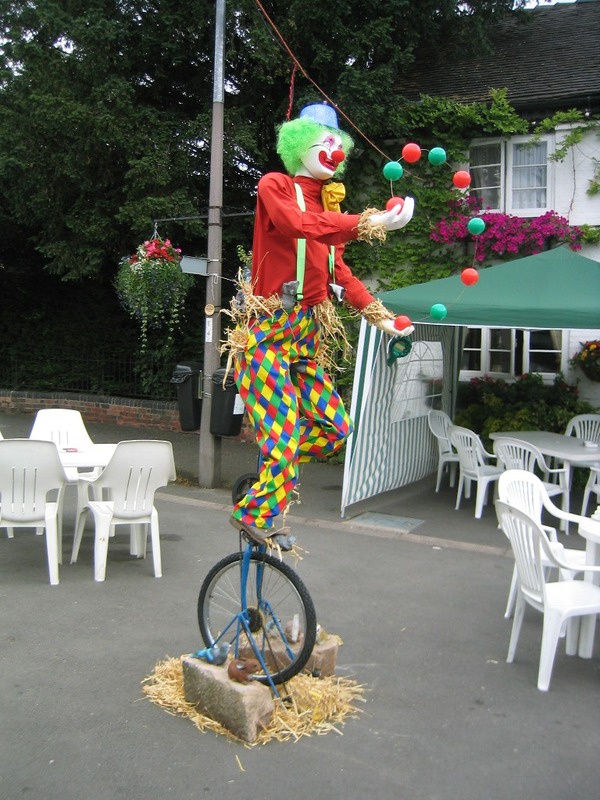 You can make any scarecrow you like, they will be judged on originality, quality and humour. 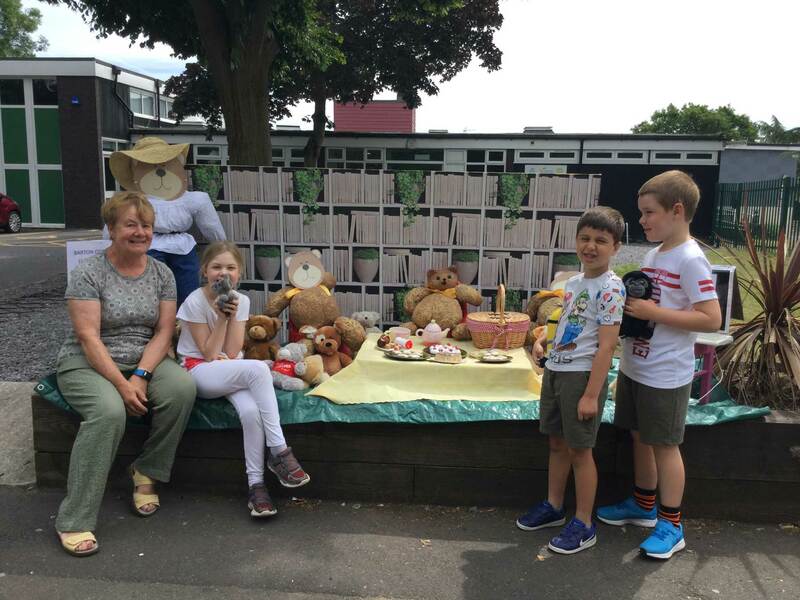 Gold, Silver and Bronze medals for the top three in each class. 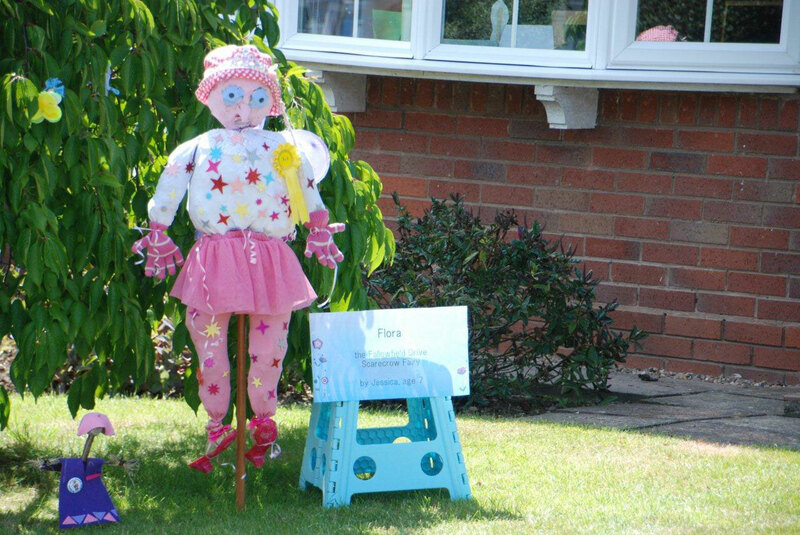 The top three in each class will also receive a rosette after judging. 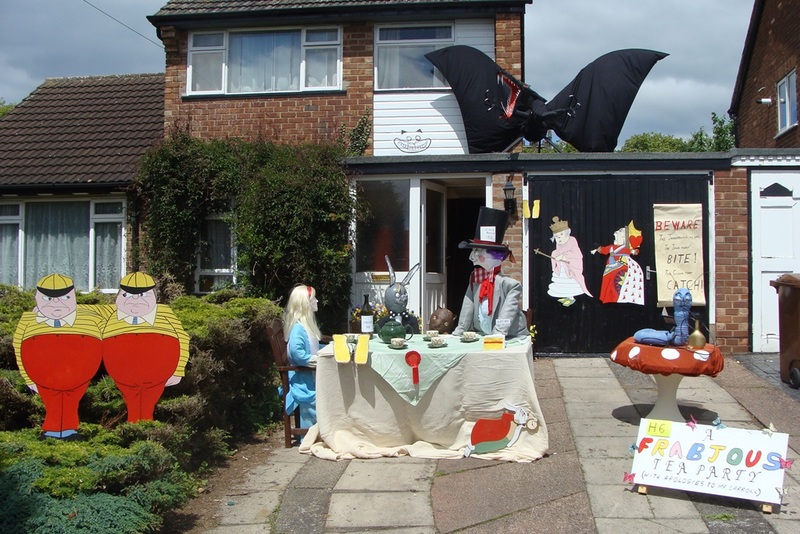 3rd Brian Fisher 19 Westmead Road Where's that mole?